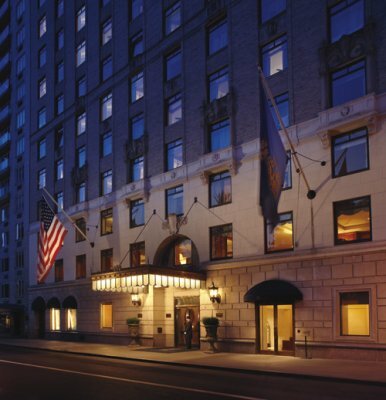 This award-winning Manhattan luxury hotel features 259 lavishly-appointed guest rooms, including 47 luxury hotel suites, and The Ritz-Carlton Club® Lounge experience for guests seeking a heightened level of comfort and privacy. 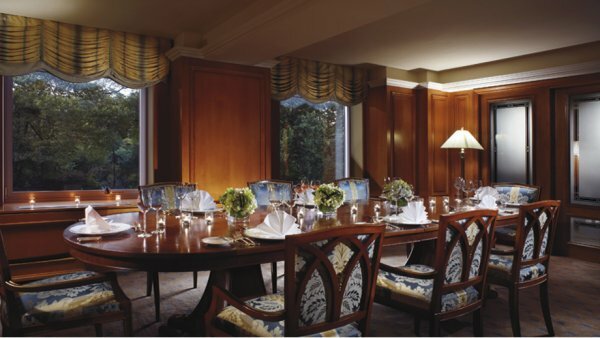 In addition to superlative service and intimate surroundings, The Ritz-Carlton Club® Lounge serves five delectable culinary offerings throughout the day. 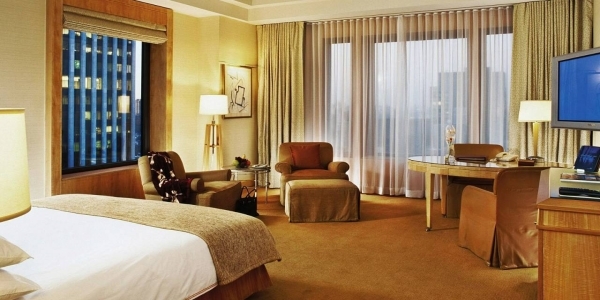 Premier among luxury Manhattan hotels, The Ritz-Carlton New York, Central Park offers luxurious hotel amenities and personalized service. Unwind with striking views over Central Park, or step out the doors to enjoy all the adventures that New York City has to offer when you stay at our luxury hotel in Manhattan. 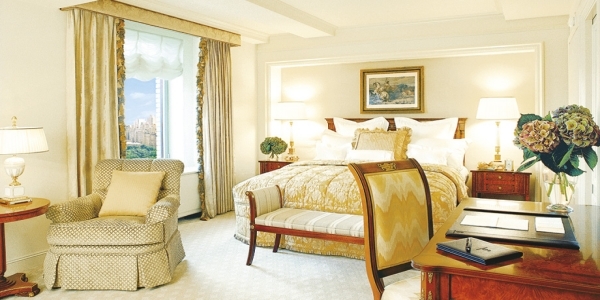 The Ritz-Carlton New York, Central Park is a Tier 5 property in The Ritz-Carlton Rewards. At La Prairie at The Ritz-Carlton Spa, you can replace worldly concerns with a world of comfort. Escape to the La Prairie day spa in Midtown Manhattan and experience unforgettable treatments and relaxing spa experiences in the heart of New York City. Featuring six treatment rooms and men’s and women’s steam rooms, our day spa offers every relaxation and beauty-related need from travel therapy and facials to energetic body treatments. 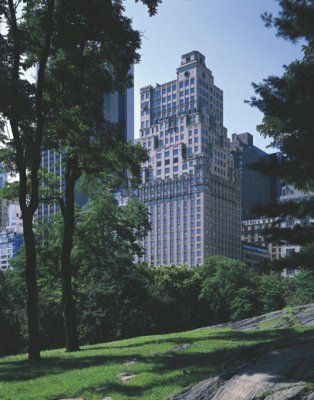 Let us help create remarkable Manhattan spa retreats at The Ritz-Carlton New York, Central Park. 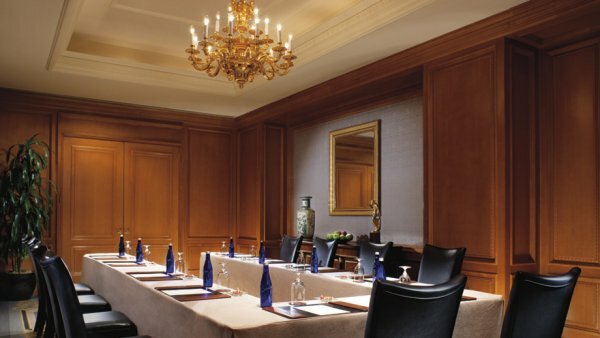 The Ritz-Carlton New York, Central Park hotel specializes in pairing intimate meeting rooms with impeccable service to create unforgettable events in New York City. 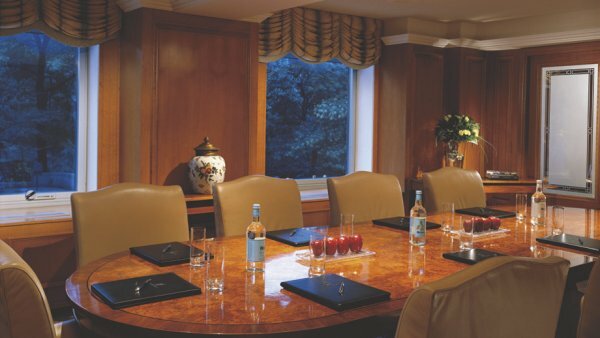 From exclusive board meetings to product launches and corporate celebrations, we ensure each business event is memorable. High-speed Internet, ISDN lines for videoconferencing and complete audio visual services throughout our business hotel in New York. Manhattan weddings at The Ritz-Carlton New York, Central Park set a new standard in romantic elegance. Steps away from the intimate picnics and horse drawn carriages of beautiful Central Park, our wedding venues feature stylish décor and personalized service in the heart of Midtown Manhattan. From elaborate Manhattan wedding receptions and intimate rehearsal dinners to memorable bridal showers at afternoon tea, The Ritz-Carlton offers comprehensive wedding services and specializes in creating uniquely perfect luxury Manhattan weddings. With over 2,000 square feet of secluded event space, the Central Park hotel offers an escape from the typical Manhattan nuptials: the exclusivity of a dedicated event level. 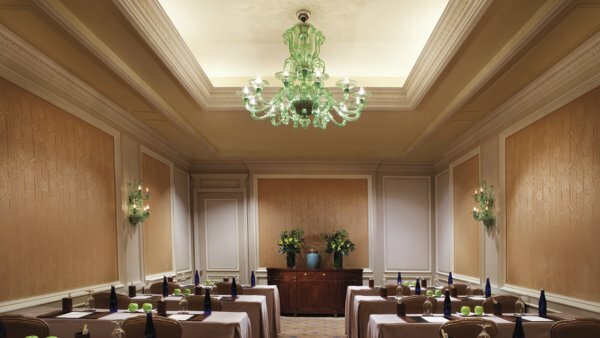 Paired with event professionals serving as a single point of contact during the planning process, The Ritz-Carlton, New York, Central Park stands alone as a destination for Midtown Manhattan weddings. 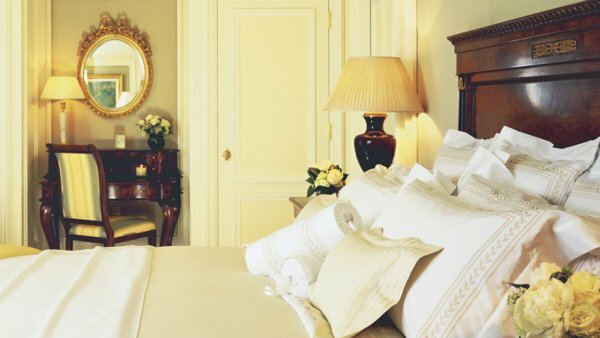 Discover luxurious guest rooms and spacious hotel suites at The Ritz-Carlton New York, Central Park that feature the ambiance of a private home with oversized marble bathrooms, state-of-the-art entertainment systems, feather duvets and a choice of seven different types of pillows. 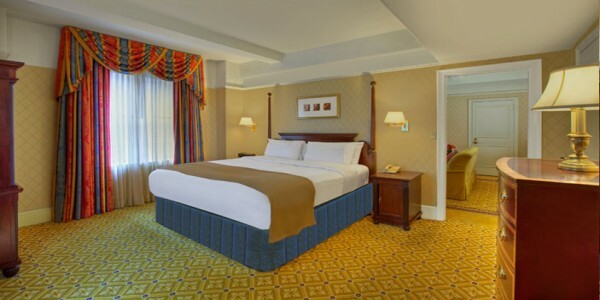 Enjoy easy access to the best of New York City’s vibrant culture and then retreat to our oasis to relax and unwind. 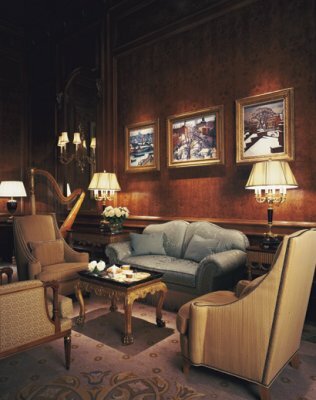 A heightened level of luxury and privacy in the heart of New York City, our boutique hotel’s Club Level Lounge offers an exclusive private retreat with picturesque views of Central Park, a dedicated concierge and complimentary food and beverages. 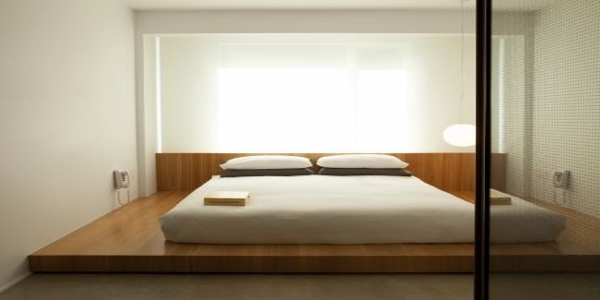 Please select the appropriate tab below to find more information about the boutique hotel’s exclusive guest rooms and luxurious hotel suites located in the heart of New York City. 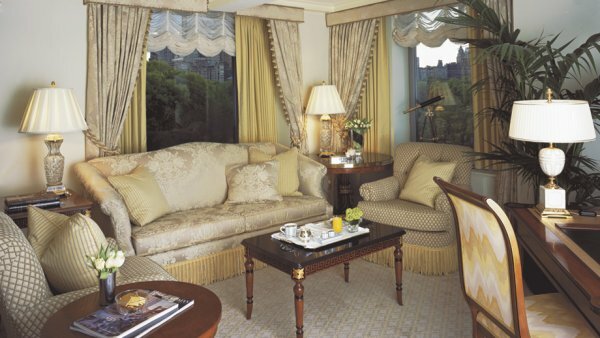 The Ritz-Carlton New York, Central Park features The Ritz-Carlton Club® Lounge for guests seeking a heightened level of luxury and privacy. 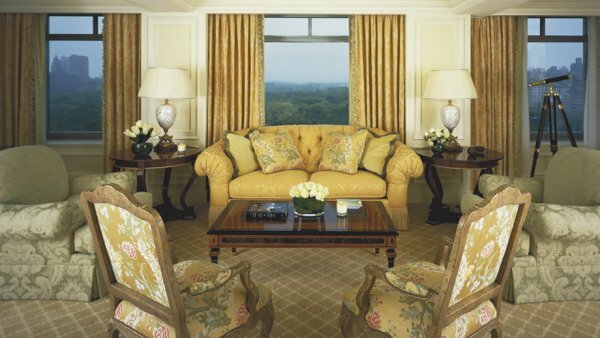 An option for all guests, the private Club Lounge is a peaceful, exclusive “retreat” for leisure guests and business travelers featuring private check-in and check-out, as well as the services of a dedicated concierge. With continuous culinary offerings throughout the day (breakfast, light snacks, hors d’ oeuvres, beverages and sweets) – it is the ideal place to unwind. Guests enjoy complimentary wireless laptop access in the Lounge as well as an exclusive collection of DVDs, CDs and children’s books. Additional Club Lounge features include packing and unpacking services, tourism services and butler services. 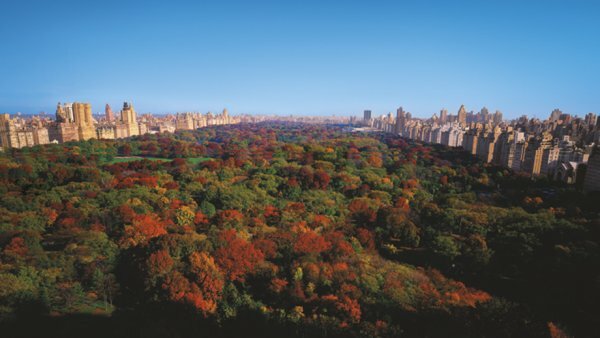 The Ritz-Carlton New York, Central Park restaurants offer a unique culinary experiences for every occasion. The Star Lounge a welcoming, social venue featuring The Ritz-Carlton hotel’s legendary New York bartender, Norman Bukofzer, who offers guests a personal and warm mixture of cocktails and conversation. 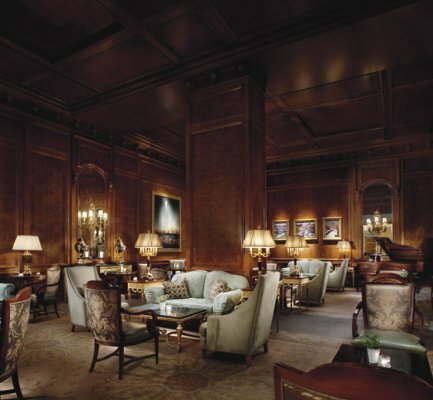 The lounge also features daily breakfast, lunch, afternoon tea, dinner, cocktails, and light fare into the late hours. Breakfast, Lunch, Dinner, Cocktails and casual fare are served daily from 6 a.m. to 12 a.m. 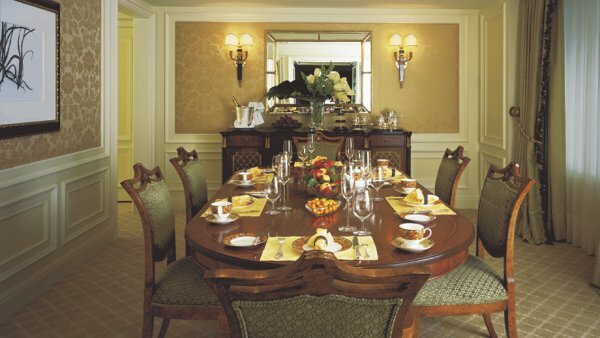 The world-famous Afternoon Tea is served daily at either 2:30 p.m. or 3 p.m. Reservations are required. For information and reservations, please call (212) 521-6125. Sophisticated casual attire suggested. Auden Bistro and Bar provides guests of The Ritz-Carlton New York, Central Park with an ideal Manhattan dining destination featuring Chef Mark Arnao’s refined adaptation of traditional bistro cuisine in the heart of New York City. Featuring clean flavors, and simple, yet refined presentations, the restaurant’s menu emphasizes regionally sourced ingredients and sustainable seafood. The world famous design firm, The Rockwell Group, has created a beautiful open-floor plan design, tying together the Lobby Lounge, Bar, and Restaurant into a stunning space overlooking New York’s 6th Avenue and perfectly mirroring the Central Park hotel’s impeccable classic design. Adjoining the midtown Manhattan restaurant is Auden Bar, featuring legendary New York bartender Norman Bukofzer. As everyone who knows Norman would say, he perfectly exemplifies the meaning of Auden, which is “old friend.” Striking the perfect balance of warmth, conversation, and exceptional bar skills, Norman has been welcoming both old friends and new friends to his bar for decades. Featuring a wide assortment of local spirits and beers, as well as an exceptional cocktail list, Auden Bar is the newest chapter in his story.